A new visitor information center just opened in Harajuku. 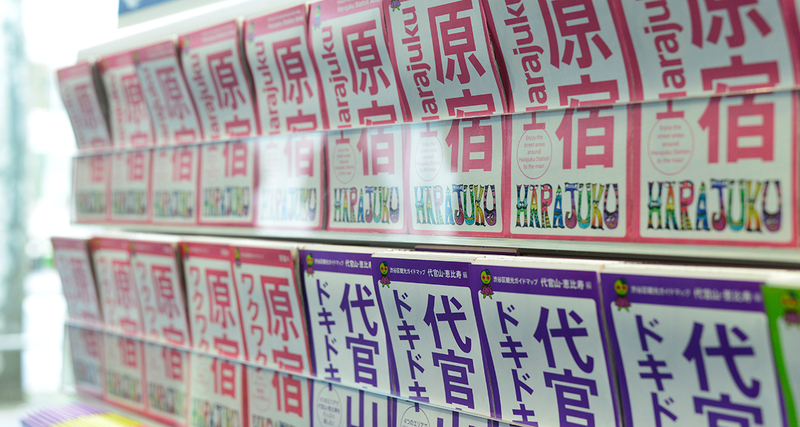 It’s called “Moshi Moshi Box” and will feature a number of support services for tourists visiting Harajuku. 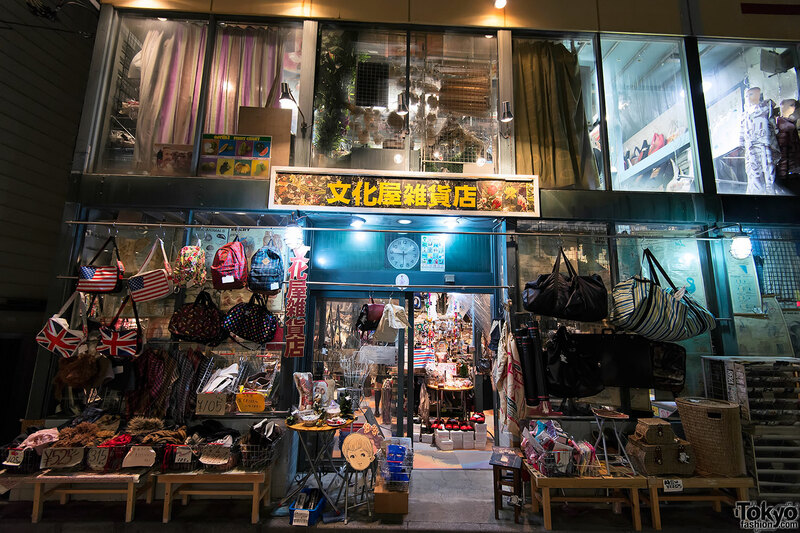 Harajuku’s quirky, kitschy, and popular boutique Bunkaya Zakkaten will close its door in January after a combined 40 years in Tokyo’s Harajuku and Shibuya neighborhoods. 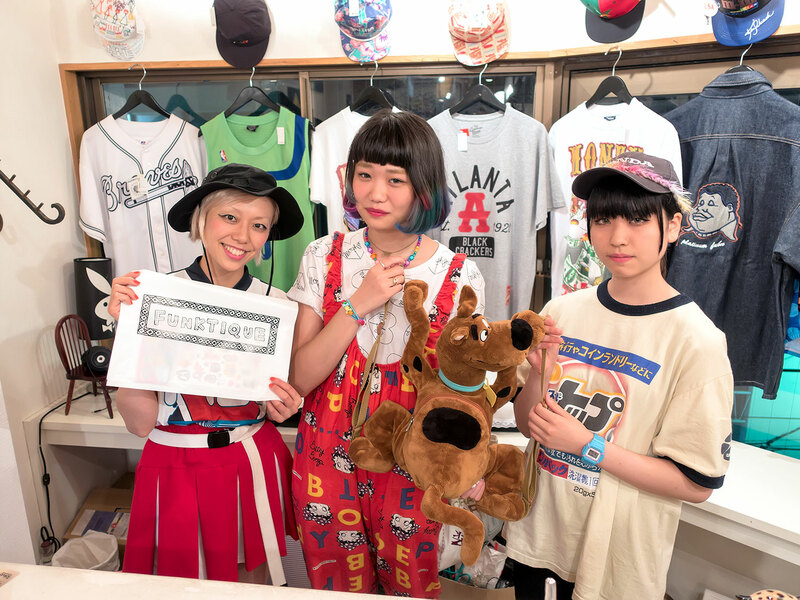 A video tour of the Harajuku vintage and resale boutique Funktique – along with an interview with the owner and more. 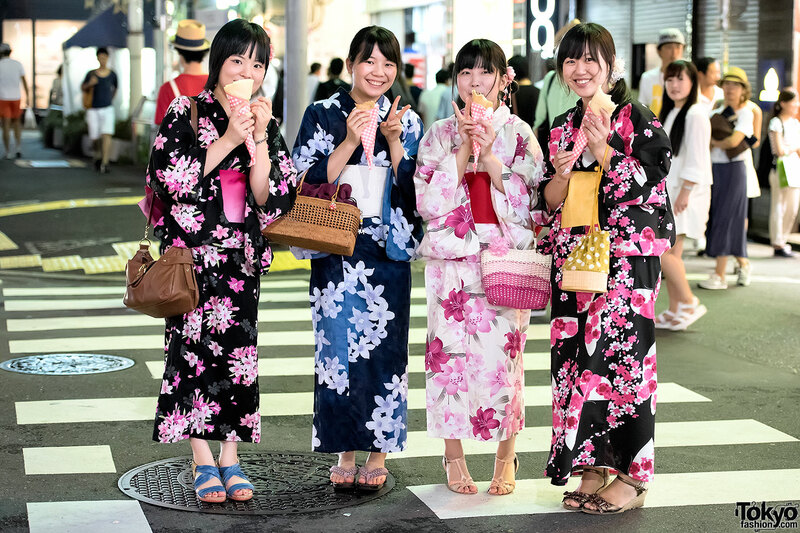 Over one hundred photos of pretty summer yukata on the streets of Harajuku during Tokyo’s famous Jingu Gaien Fireworks Festival. Japanese street fashion brand M.Y.O.B is opening their first boutique inside of Tokyo’s famous LaForet Harajuku department store. 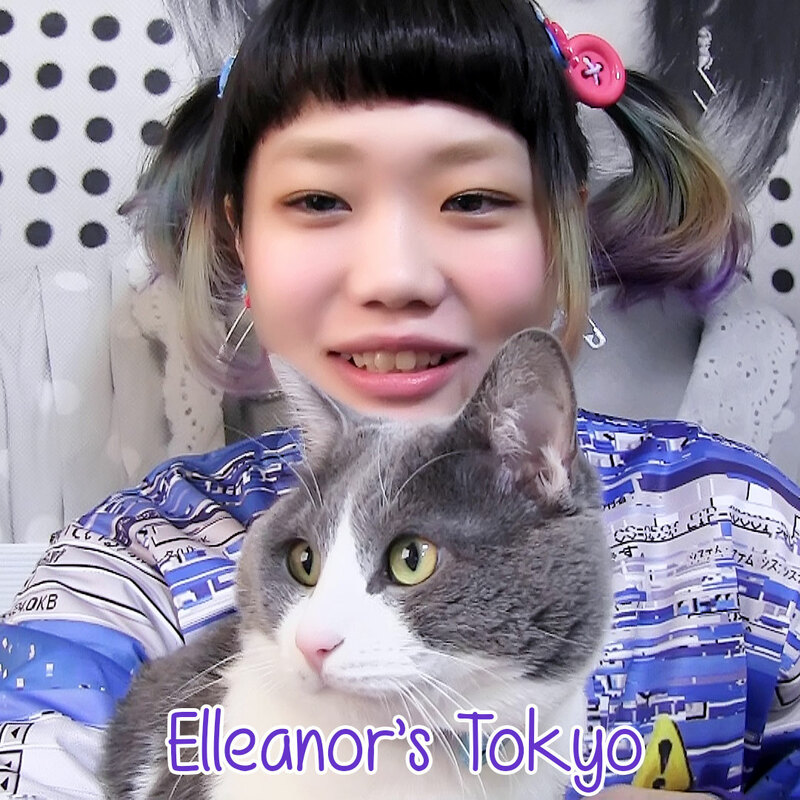 “Elleanor’s Tokyo” is a new video blog about the life of 19-year-old English-speaking Japanese girl Elleanor. Elleanor – who works in Harajuku and spends most of her free time there – will be releasing a new episode every week on YouTube. 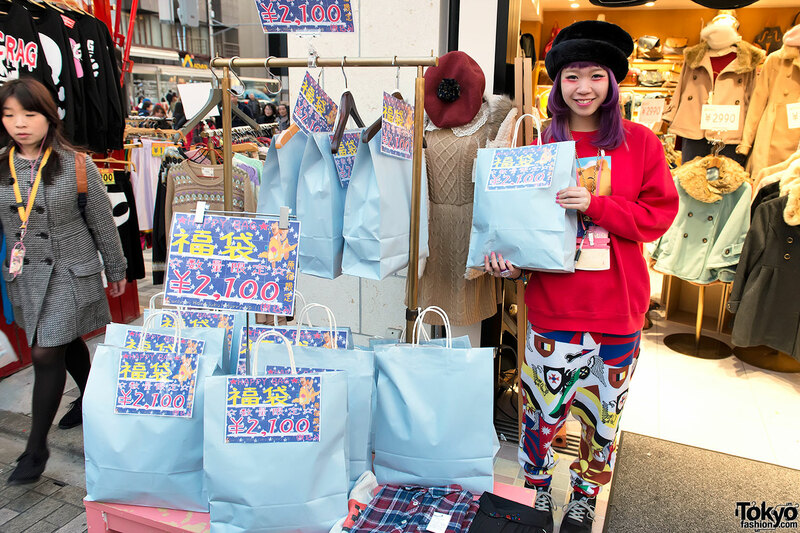 Harajuku Fukubukuro Pictures 2014 – Lucky Bags Everywhere! 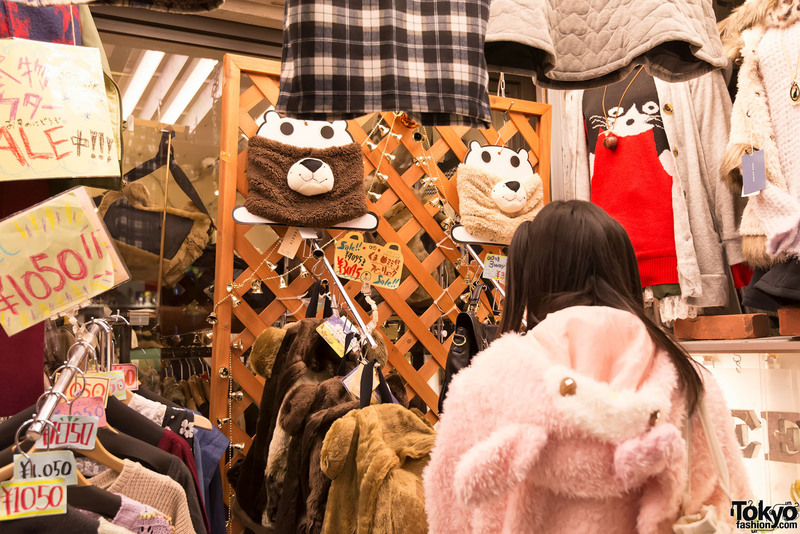 200 pictures of Japanese fukubukuro (lucky bags) on the streets of Harajuku – including LaForet, Takeshita Dori and Urahara. Over 125 pictures of the 2013 Christmas season along Meiji Dori in Harajuku – featuring Dog, Pin Nap, Kinji, Bubbles, LaForet and Tokyu Plaza. One hundred pictures of Harajuku’s famous Takeshita Dori shopping street during the Christmas holidays 2013.